Otaru attracts many people to the scenery that makes its history feel and fresh seafood that can be taken in the near sea. Speaking of the tourist attraction is still “Otaru Canal”. The stroll road of the cobblestone which melted in retro atmosphere and exotic cityscape is always crowded with tourists regardless of the season. There are lots of gourmet spots and sights in the surrounding area. 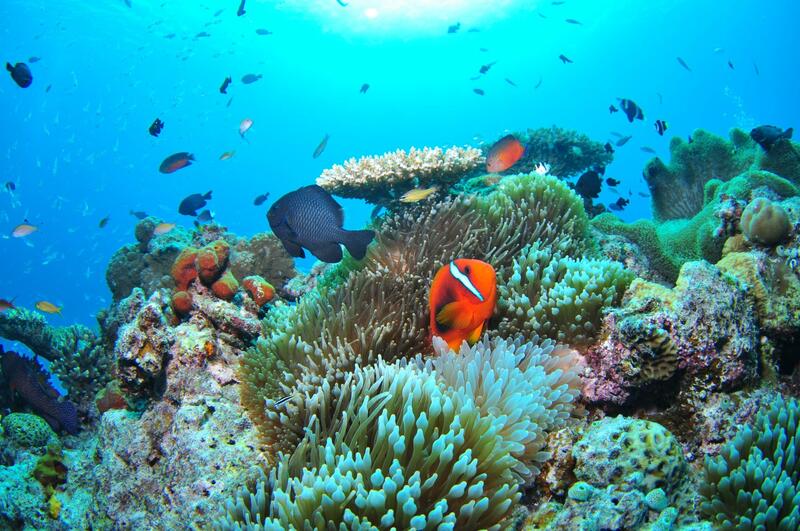 The climate is relatively good from June to September, which is the top season of sightseeing, and you can stroll without worrying about heat and cold. 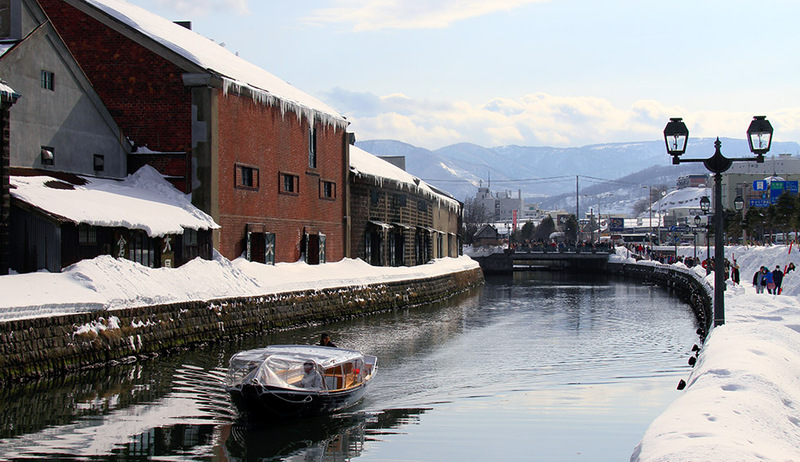 From the Taisho era to the Showa era, the Otaru Canal was used as a waterway to bring cargoes to warehouses. 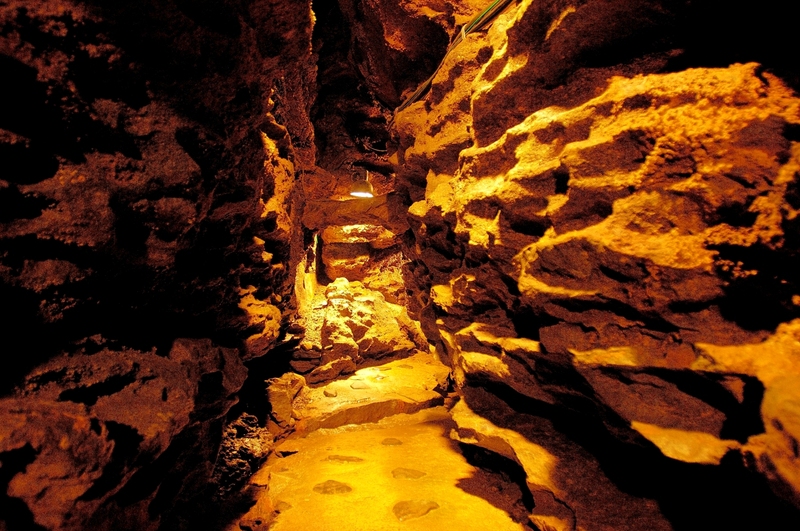 Since the walking path was improved in 1986, it became a tourist spot representing Otaru. Because there are benches that can take a break everywhere, it is safe even with a small child. 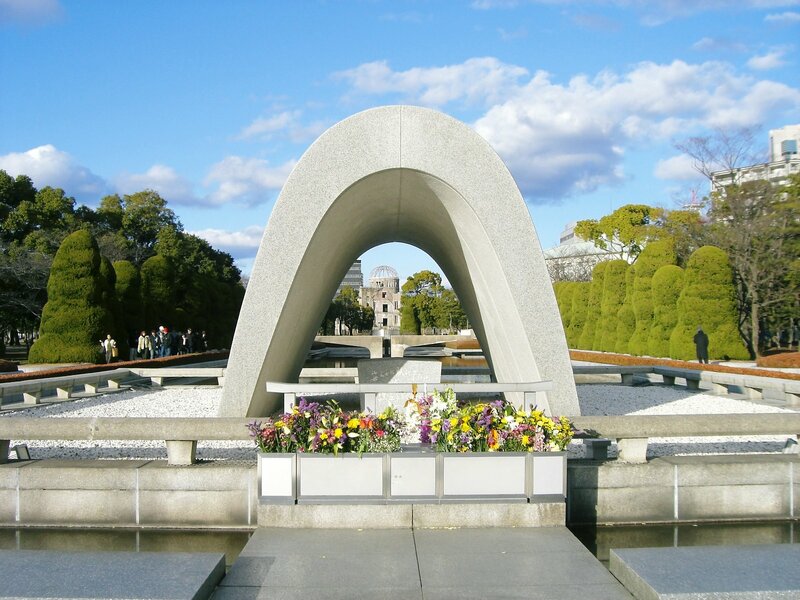 Along the 1140-meter long canal, there are scattered spots and monuments including “Asakusa-bashi Roadside Garden”. From the Asakusa-bashi Bridge on the southern side of the Otaru Canal, it is fresh to enjoy the canal from the waterway for about 40 minutes traveling around the Otaru Port and the North Canal. A special made ship that matches the scenery of the canal is designed to be difficult to overthrow, so you can ride with confidence. The experience of being able to see the scenery from the inside of the canal, unlike land, is perfect for making memories. The cruise ship departs every 30 minutes, but it is very crowded depending on the season, so it is recommended to reserve in advance. Captains rich in character on the ship serve as guides, and let us tell you a fun story. At night cruises operated after sunset, you can see a romantic sight different from daytime. You can enjoy fantastic scenery such as lighted-up warehouse group, walking path illuminated by gas light, city lights in the surroundings. 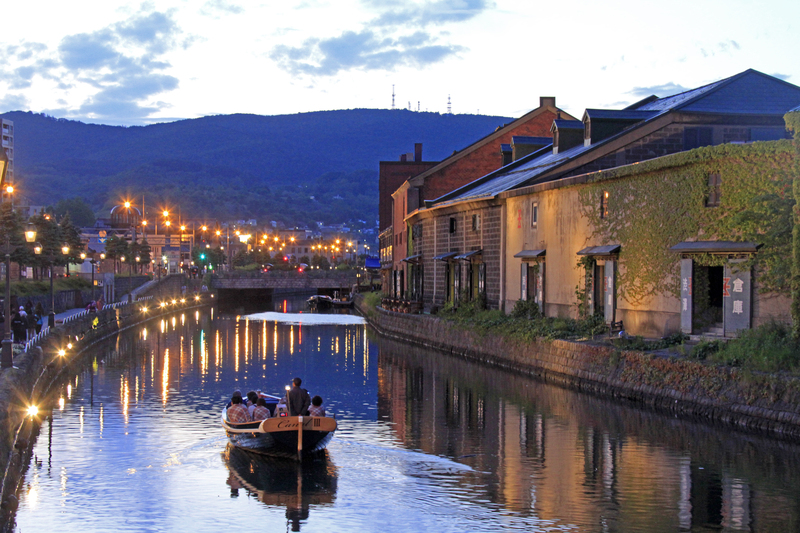 “Otaru Canal” which is popular as one of Hokkaido’s leading tourist destinations. That charm is still a beautiful scenery with good old, nostalgic rows of the buildings along the canal. The Otaru Canal was completed in 1923. It is the waterway which played a role in marine transport in the port city “Otaru” which supported the development of Hokkaido. It is the historied place where the traditional warehouse stands in a row along a waterway. After finishing the role as a canal, a part was landfilled in 1986, the walking path and the street garden were well-developed. 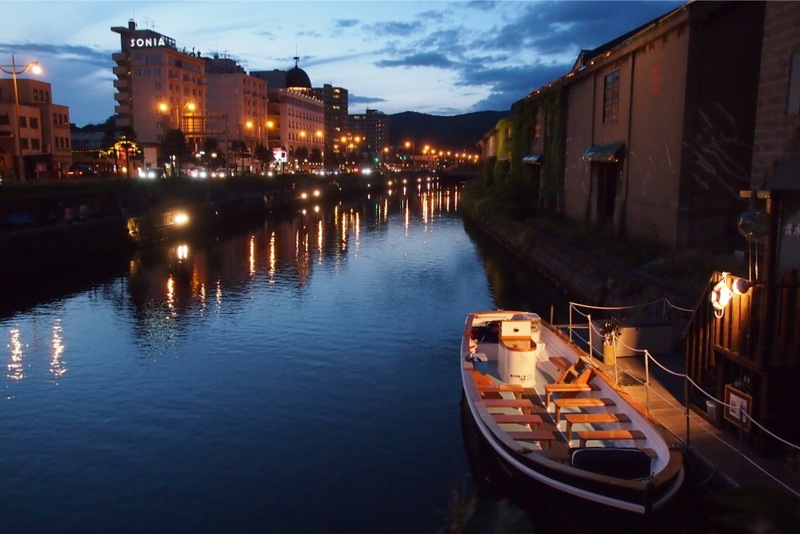 On that Otaru Canal, there is the service called the “Otaru Canal Cruise”. 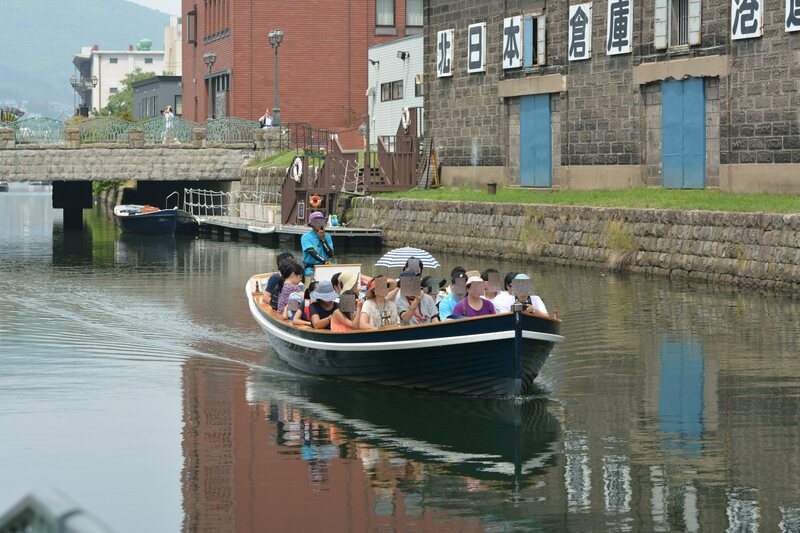 You can cruise Otaru town over 40 minutes under the boatman guide called captain. The scene of beautiful Otaru every season can be enjoyed such as the autumnal leaves in autumn and the cherry blossoms in spring. There are 63 gas lamps on the walking path along the canal. The canal and the stone-made warehouse are lighted up at the time of twilight. You can enjoy a different atmosphere from the daytime as well. 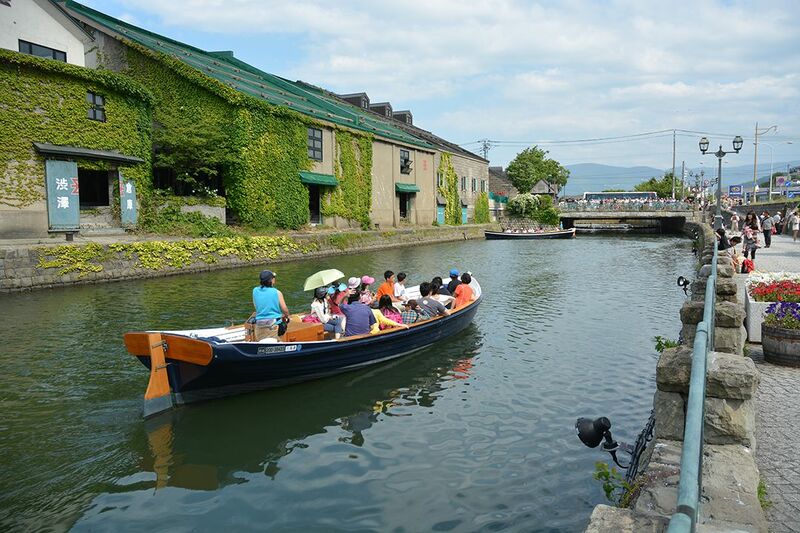 Although this Otaru Canal cruise can be fully enjoyed even if you participate in daytime, but if you have time, please try going to the night by all means. The view of Otaru illuminated by a faint street light in the boardwalk is very beautiful. When it is winter, snow accumulates on the stone warehouse or sidewalk where old-fashioned appearance is left, and it seems to be northern-countries-likeness.